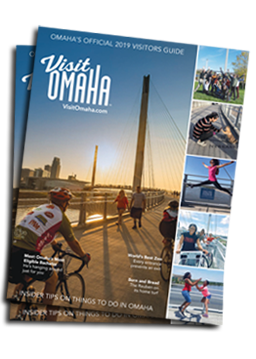 Click Here for a list of things to do in Omaha while you&apos;re in town! The Omaha Convention and Visitors Bureau is here to assist you! Please feel free to contact us at 866.937.6624 or info@visitomaha.com if you have any questions!